Ikot Abasi community has lauded Governor Udom Emmanuel for fulfilling his promise of financial support for the development of projects across the five clans that comprise Ikot Abasi Local Government in Akwa Ibom as well as Ikpetim, the host community of Ibom Power Plant. The leaders of the community noted that a major way to measure the performance of a leader to gauge the impact the leader has made in his/her community, adding that Emmanuel has continued to impact Akwa Ibom state as a whole. 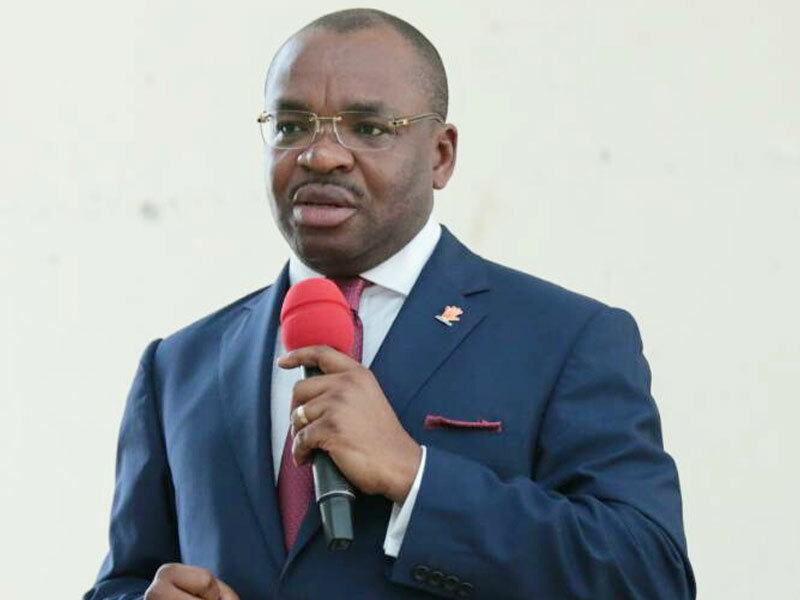 The governor’s gesture was in support of the corporate social responsibility (CSR) activities carried out by the state-owned Ibom Power Company Limited located in the community. The Chairman of Ibom Power Board of Directors, Mr Etido Inyang, who presented the cheques to representatives of the community, on behalf of the governor, reiterated the commitment of Emmanuel to the development of Ikot Abasi. Inyang spoke further that the N5million donated by the governor for development projects in each of the six communities is a demonstration of the governor’s commitment to development in Ikot Abasi. The paramount ruler of Ikot Abasi and clan head of Ukpum Okon clan, Edidem Udo NtukObom, appreciated Emmanuel for the gesture. He said the N5 million would be used to complete the Unity Hall in Okon community. In addition, the village council chairman of Ikpetim, Elder Udoma Ikprong, and the clan council chairman of Ikpa Ibekwe Clan, Elder Udosen Stevens, both stated that the N5 million they each received on behalf of the community would be used for the water project in Ikpetim and Oil Palm Mill in Ikpa Ibekwe. The clan head of UkpumEte, Etebom C M Idemudo, said that the N5 million they received would be used for the completion of the Youth Secretariat, borehole and generators in five villages, along with the purchase of generators to power existing boreholes in three villages. 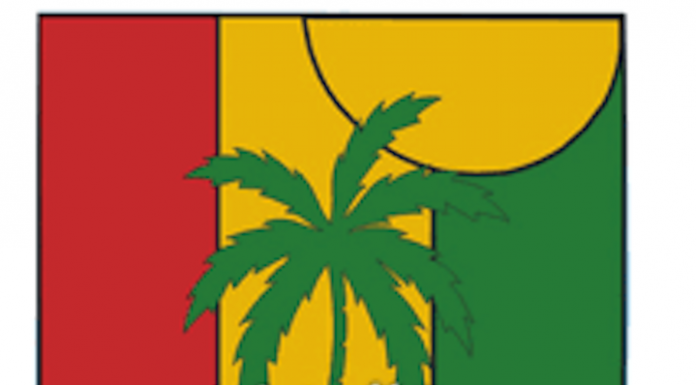 The clan head of IkpaNnungAssang, Etebom Celestine Udia, said the N5 million received would be used for the renovation of a civic centre in the community while the acting clan head of IkpaEdemaya Clan, EteidungEniemaEssiet, said the N5 million would be used for the construction of a computer training centre in the community. All the clan heads expressed their heartfelt gratitude to the governor for making it possible to make positive changes in their various communities.